What Is Your Pet Really Saying? OBESITY – An Epidemic for U.S. Pets! 5 Tips for Bringing Home Your New Cat! Meow! 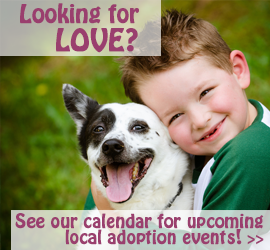 It’s Adopt – A – Cat Month!